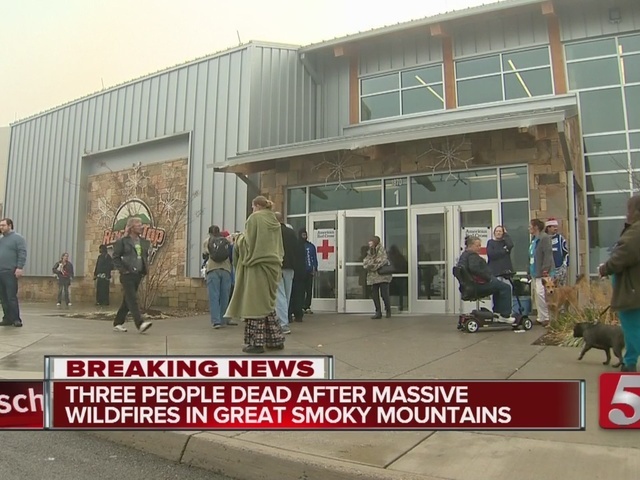 Parts of Gatlinburg have been destroyed and three people were killed as a result of wildfires raging through the Smoky Mountains, officials have confirmed. Governor Bill Haslam said it has become the largest fire in the past 100 years in the state of Tennessee. Dean Flener with the Tennessee Emergency Management Agency said Monday night was “devastating” for the area. The downtown portion of Gatlinburg appears to have been spared from the worst of the flames. Three people were killed, and at least 14 injuries have been reported. 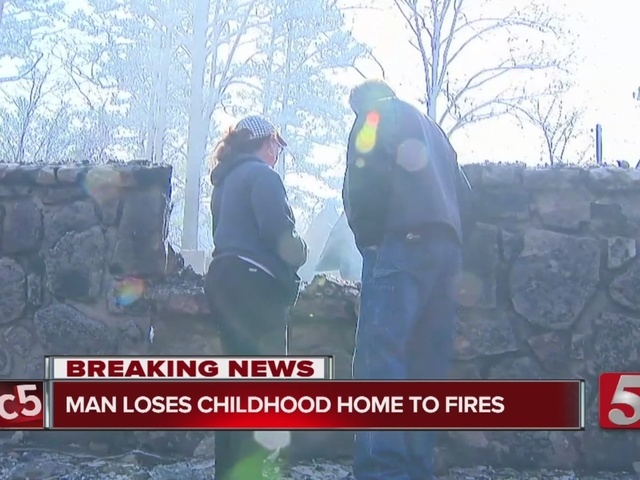 Fire officials said they have not been able to get to all of the areas hit by the fire, and they're hoping they don't discover any other fatalities once they do. 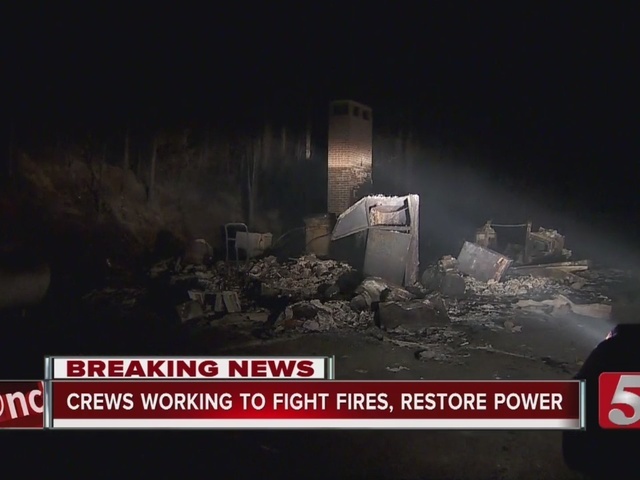 Monday night’s rainfall has helped conditions considerably, but firefighters were still trying to put out remaining structure fires that were still burning Tuesday evening. 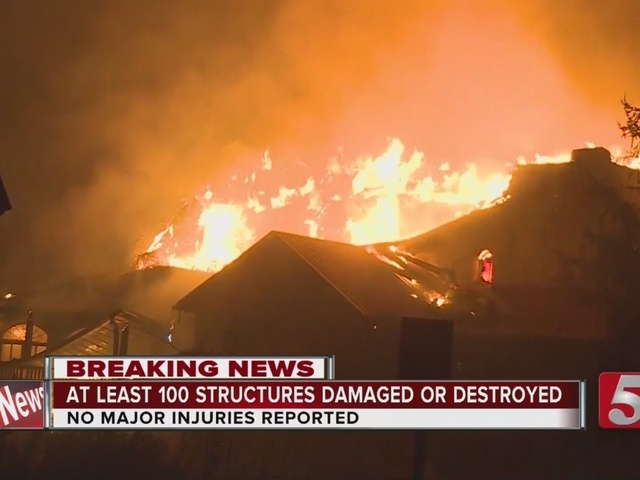 More than 100 structures, including several homes, have either been damaged or destroyed. They include the areas of Gatlinburg, Wears Valley, and Cobbly Nob area. 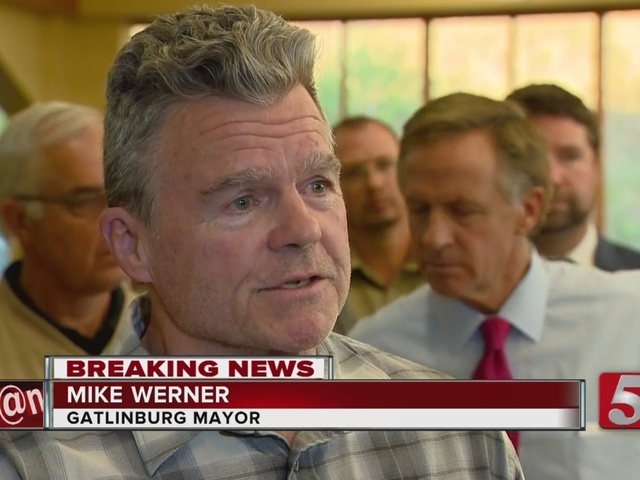 The Mayor and City Manager of Gatlinburg both lost their homes in the fire. The Mayor also lost his business to the flames. "The state is proving a coordinated response, including the National Guard, to help all those affected by the devastating wildfires burning in Gatlinburg, Pigeon Forge, and throughout the Great Smoky Mountain National Park. TEMA encourages residents in Sevier County to stay off mobile devices, unless it is an emergency, to prevent outage." A 6 p.m. curfew in Gatlinburg has been put in place, as well as a boil water advisory. Local fire officials said they were concerned about Tuesday night's weather forecasts, which include possible storms and gusty winds. They said high winds are one of the primary factors of the wildfires spreading.